UDA boss Dee Stitt is embroiled in a stand-off with his employers at Charter NI after withdrawing his offer to resign as its chief executive, it can be revealed. Stitt proposed stepping down after a lengthy Charter NI board meeting on Wednesday. The meeting was held amid growing anger at the loyalist’s position in the group. His North Down UDA gang has been linked to widespread drug-dealing, racketeering, and intimidation. But Stitt threatened to rescind the offer on Thursday after the Belfast Telegraph revealed the face-saving deal – accusing internal opponents of leaking the details in a “dirty-tricks” campaign to undermine him. In a controversial interview in the Guardian last week, the UDA leader, who is paid £35,000 a year as Charter NI’s CEO, described his North Down Defenders flute band as “our Homeland Security”. Pressure had been building on his leadership role in Charter NI, which has become politically embarrassing to the DUP. 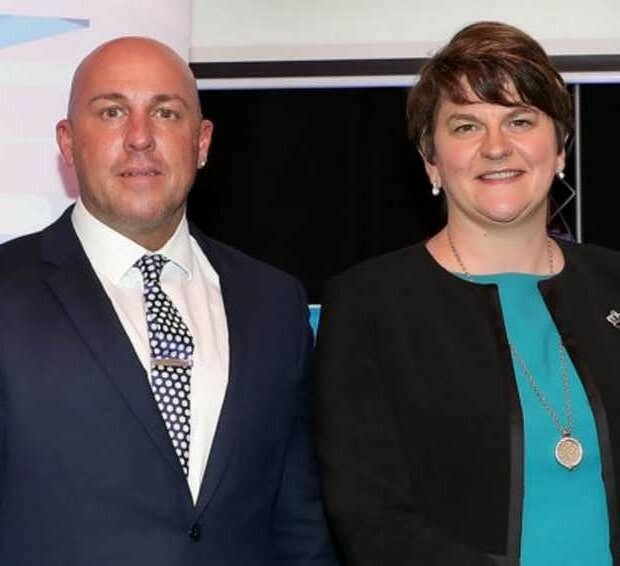 First Minister Arlene Foster was photographed standing alongside Stitt – a convicted armed robber – when £1.7m public funding for the group was announced last month. Stitt’s offer to step aside followed comments by the DUP’s Sir Jeffrey Donaldson, who said his position as chief executive was untenable. 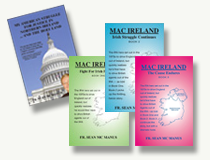 The Lagan Valley MP said: “I don’t support the comments. I have criticized what he (Stitt) said. If I was in charge of Charter NI, I would not have him in charge, but I am not in charge. But a close associate of Stitt in North Down said yesterday: “Dee went boogaloo when he heard about the story of him quitting in the paper. He blames elements in Charter NI for leaking the story in a bid to undermine his position. “Dee made clear that he had reached his decision to stand down of his own accord, but now he feels that people are briefing against him. Stitt retains significant support on Charter NI’s board. 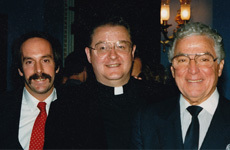 The organization was originally set up to help UDA ex-prisoners. Stitt himself served five years in jail for attempted armed robbery. Among the victims of his North Down UDA gang was popular community worker and father-of-three Aaron McMahon, who was beaten with hammers for opposing an illegal paramilitary bonfire. Charter NI has declined to comment on Stitt’s position.